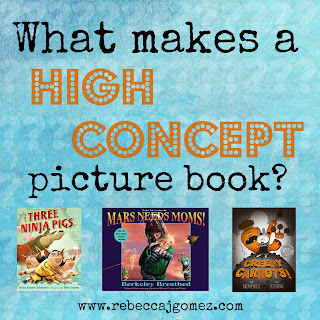 Rebecca J. Gomez: What Does "High Concept" Mean, Anyway? 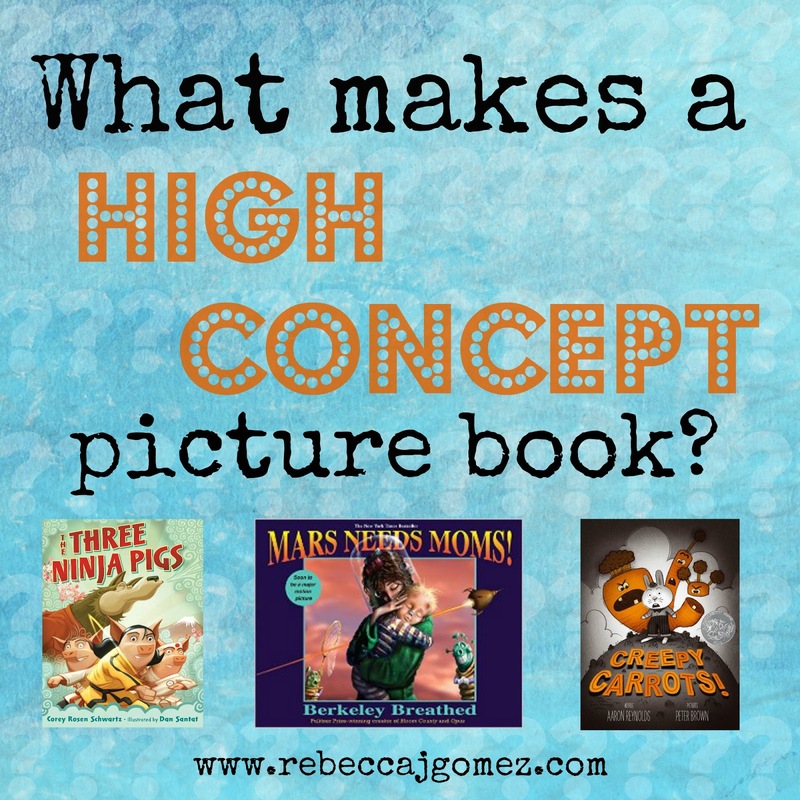 What Does "High Concept" Mean, Anyway? 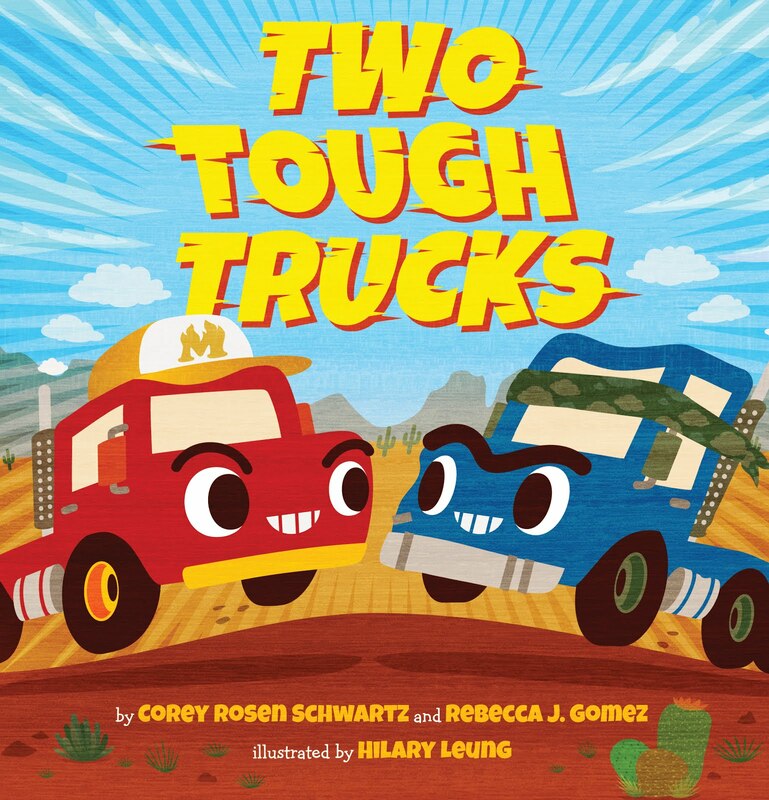 When I first set out to write and publish children's books, I saw over and over again that publishers and agents were looking for "high concept picture books." Great, I thought, but what does high concept mean, anyway? I've read a lot of articles over the years in an attempt to understand exactly what it means, but my favorite is this article that explains high concept in part as anything that can be summed up in one line, or even better, in the title. That article uses the movie Snakes on a Plane as an example. Perfect. Does that movie really need more of an explanation? That explanation, while helpful, doesn't say it all about what high concept actually means. But after years of reading and writing and research, I think I've finally nailed down the definition for myself, and hopefully this will help you too! High concept is this: When the EVERYDAY meets the EXTREME. 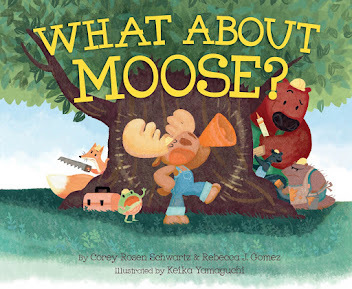 Here are a few picture books that support my definition. mom-napping aliens from Mars (extreme). pig with black belt in karate defeats the wolf (extreme). carrots conspiring against furry carrot-muncher (extreme). These books all have titles that establish their stories' premises with attention-grabbing snazziness. They can all be summed up with one line. But most importantly, their stories blend ordinary, everyday stuff with the extraordinary or outrageous. 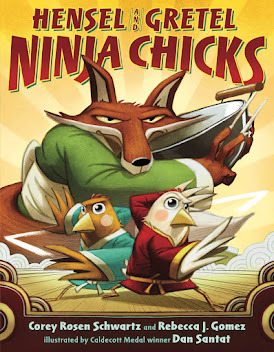 If your goal is to write high concept picture books, that's what your stories have to do. Wow, this is very helpful. I will start thinking and rethinking my books with that idea in my mind. I'm glad this was helpful to you!